Did you happen to call a retail site with questions about your order this past holiday season? Chances are you interacted with a robot. Or, maybe you changed your health care plan during open enrollment and had questions about your coverage. The “person” on the other end, may well have been a chatbot. Chatbots are drastically changing the way customer service is provided in a variety of industries and opening up untethered possibilities for continued growth. According to a report by Grand View Research, the global chatbot market is expected to reach $1.23 billion by 2025, an annual growth rate of 24.3 percent. In the global chatbot market, approximately 45 percent of users prefer chatbots as the primary mode of communication for customer service inquires. Why is that? The rise of smart devices, voice recognition advances, and AI-powered apps means more customers today expect businesses to be reachable any time, know their likes and needs in advance, and respond instantly. Given these requirements, chatbots are becoming a necessity for communicating with customers in real time. Here’s what’s driving the growth of chatbots. Smarter AI capabilities are now allowing companies to predict what their customers will need or buy based on their order history and from what they browse most frequently so the cart will already be prefilled with products the bot will pick. Such AI advances are allowing companies to know what you want before you even know you want it and enabling powerful new bots that seem to know you better than your closest relative. Today, customers not only expect 24/7 support, but they expect that support to be customized to their specific needs. The dreaded phone-loop hell of the past decade is giving way to emboldened customers who refuse to wait in a phone queue to have their issues resolved or questions answered. Today, people spend more time on messaging apps, such as Messenger and Viber, than on social networking apps. This trend means people prefer speaking and being spoken to over social media. 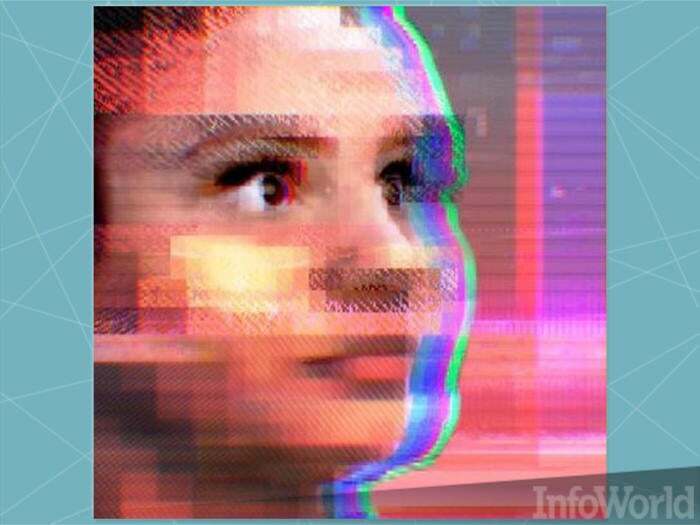 Chatbots are filling a unique need for voice recognition and taking over the role of humans. Because chatbots are basically server-side applications with a very basic user interface, they have been considerably simpler and faster to develop, release, and maintain than mobile apps. Major software companies like Microsoft, IBM, and Google have made available free development tools and frameworks that let you develop sophisticated robots at low cost using the latest advances in artificial intelligence, natural language processing, speech recognition, and other technologies. Development of conversation APIs, which can interact machine-to-human and support queries in natural language instead of programming languages, will increase. For customer-facing applications, conversational APIs will be increasingly used in banking, insurance, and health care. Advances in technology have brought about a digital world that has made many things possible. One things that has been missing however is the human touch. Companies are looking for a way to efficiently connect with customers on a more human level, and chatbots are becoming carefully programmed to understand the common pain points and slight inflections in a customer’s voice and to present answers in an empathetic way, with a voice consistent with the brand. While chatbots are clearly reshaping the role of customer service, the industry now recognizes that it can’t do so without human collaboration. For example, a chatbot can handle questions about the cost of a mortgage, what it covers, average monthly payments, and questions about receipt of payment. But sometimes customers have more subjective questions. Through artificial intelligence, a smart chatbot can be prompted to recognize such situations and pass the call on to a person. Chatbots became mainstream last year and continue to gain steam in the new year as the more personal touch they can provide in an increasingly digital world continues to be refined. The key to their success, however, is continued learning that enables them to leverage relevant data to truly connect with specific customers and augment the role of people. Carlos Melendez is COO and co-founder of Wovenware. He is passionate about building great teams and elegant solutions for today's software problems.